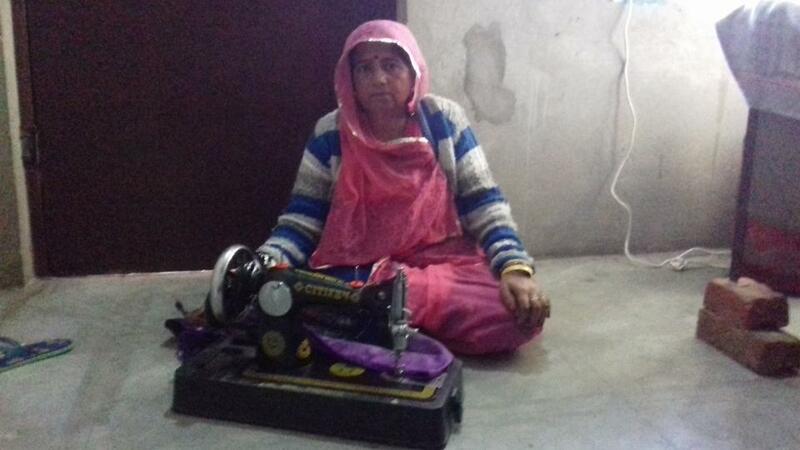 A loan of $375 helped to purchase a sewing machine for expansion of her tailoring business. Devi is a 38-year-old married woman residing in Jaipur district of Rajasthan. She has a household of 3 and a monthly income of INR 12,000. She is involved in the services sector and makes ladies suits according to the demands of her customers. She is looking to purchase a sewing machine and expand her business. So, she has applied for a loan of INR 25,000 from Apani Sahkari Sewa Samiti, one of Milaap's field partners. She is thankful to the lenders. It provides business loans to women micro-entrepreneurs in Rajasthan. This loan provides women entrepreneurs in the state of Rajasthan with access to capital to start or expand income-generating businesses. By supporting this loan, you help provide financial access for women entrepreneurs with no access to traditional financial services.